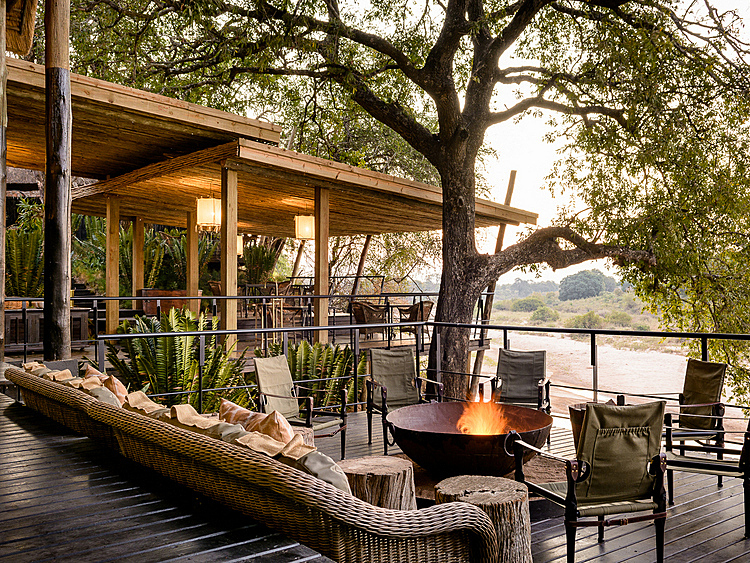 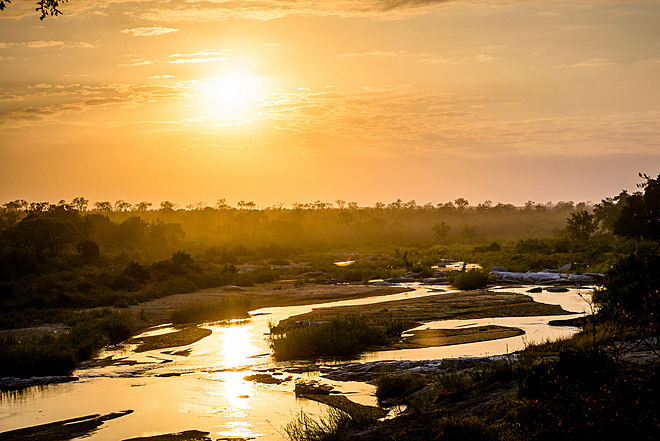 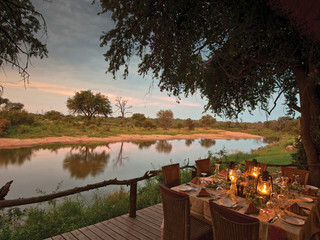 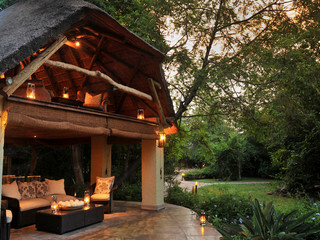 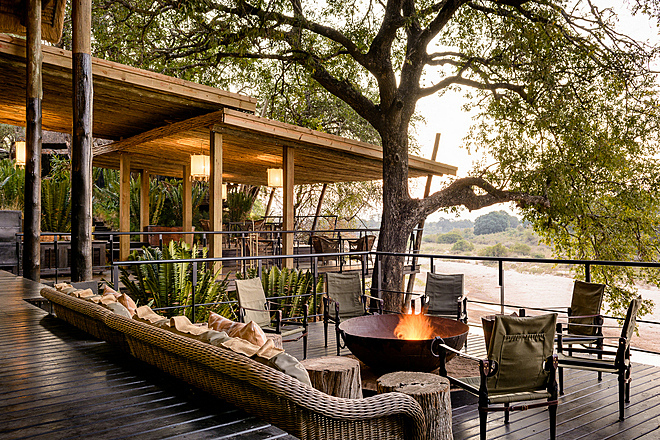 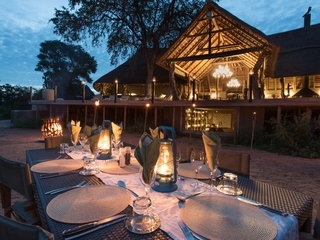 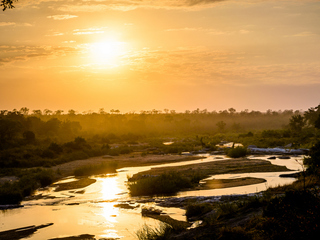 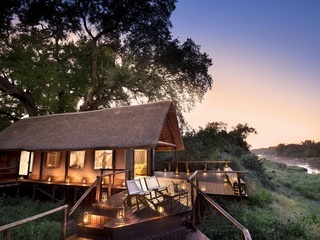 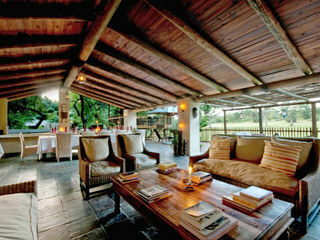 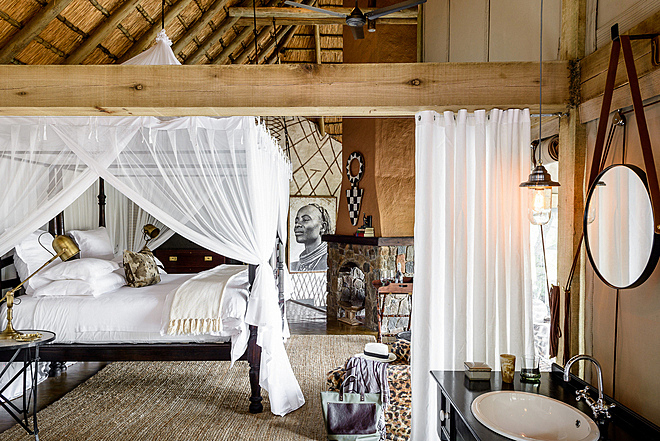 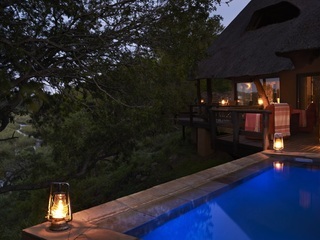 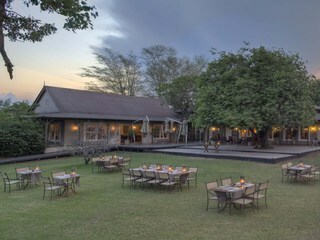 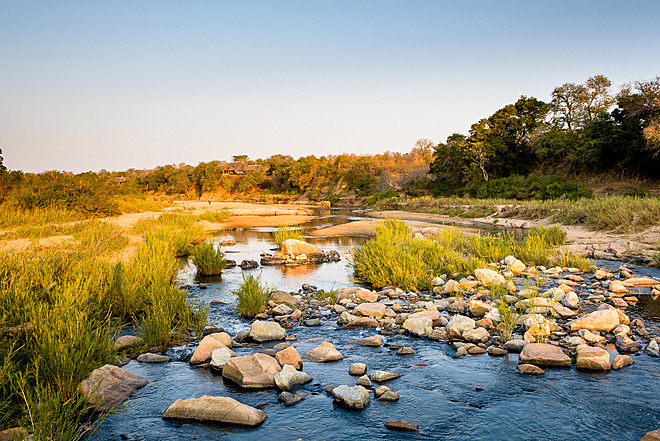 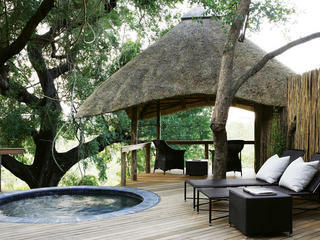 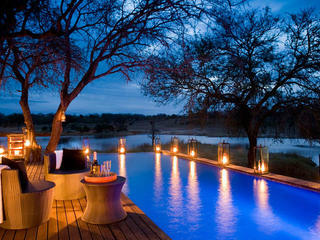 Singita is a well renowned brand for providing super luxurious safari experiences. 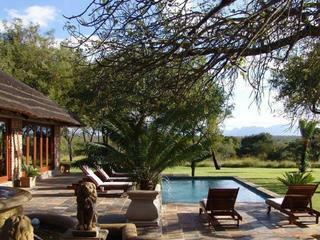 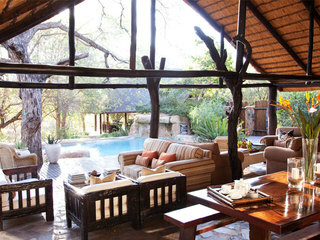 All their properties are top of the range and Ebony Lodge is the founding property. 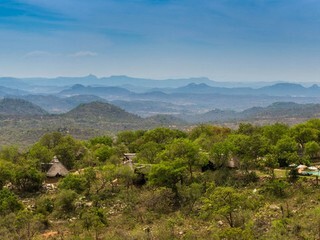 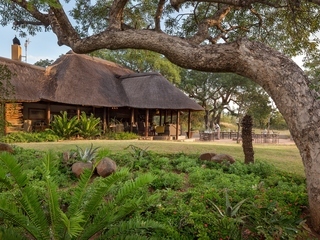 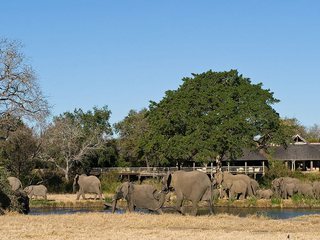 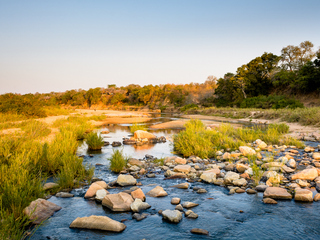 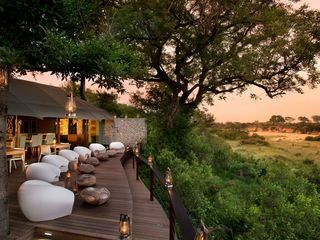 Located in the Singita private game reserve, adjacent to the Kruger National Park, it is an area famous for its abundant wildlife. 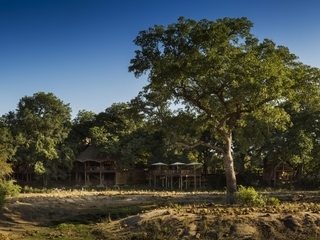 The camp unfurls on the banks of the sand river, shaded by enormous jackalberry trees. 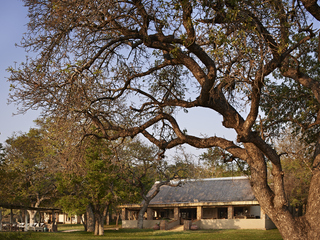 The centre of camp is beautifully laid out and offers everything you could need. 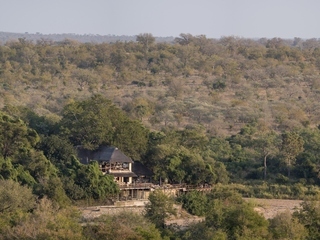 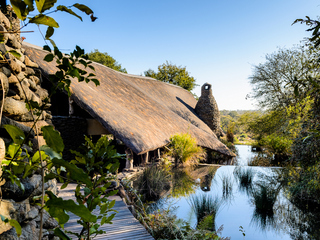 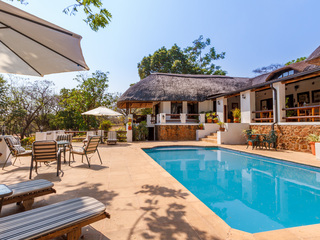 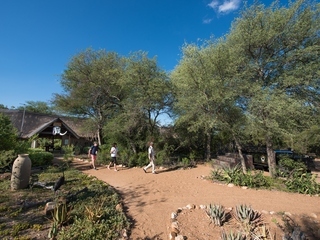 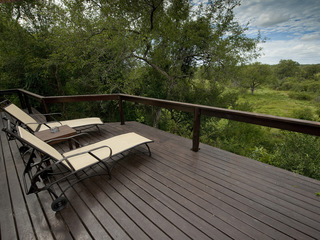 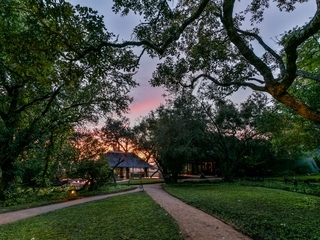 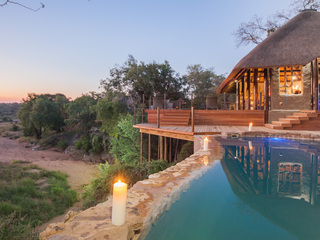 A large decking area with a fireplace leads down to a secluded pool that is complemented by a gym, spa and library all situated with brilliant views of the bush. 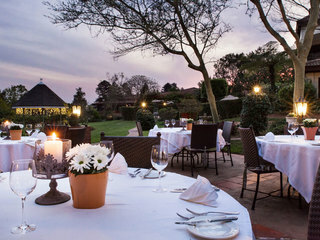 A wine cellar and in house sommelier also makes for a fantastic dining experience. 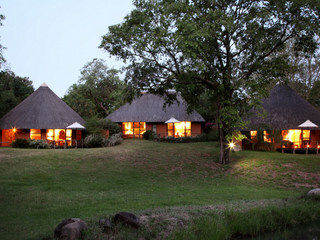 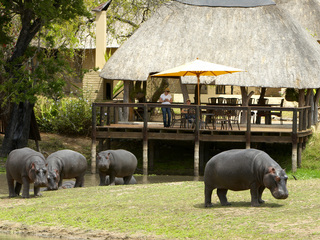 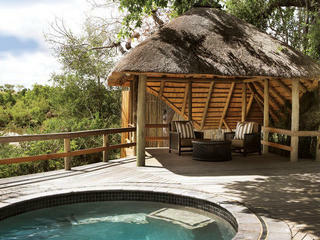 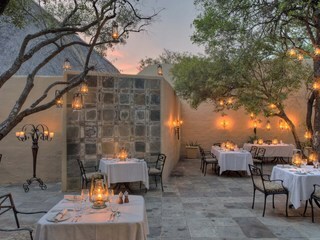 The accommodation here is exclusive, comprising of only 12 suites. 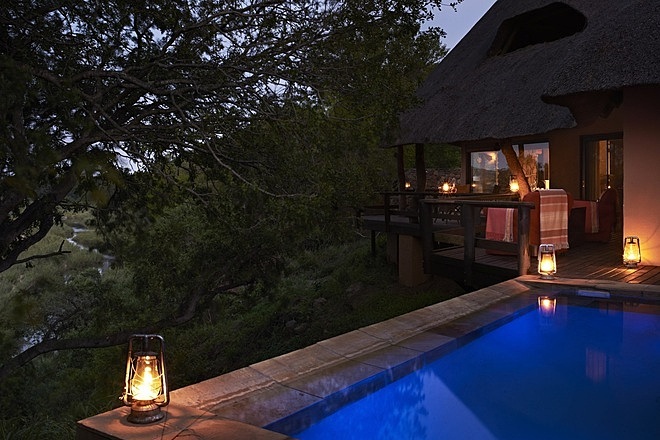 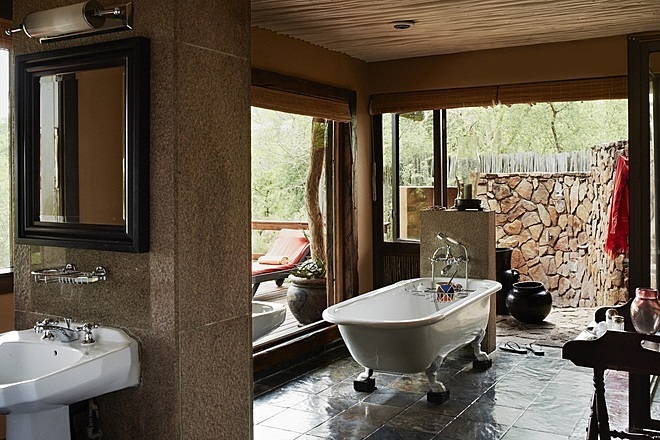 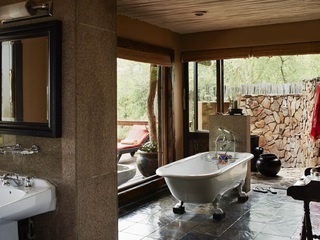 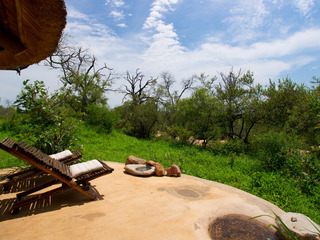 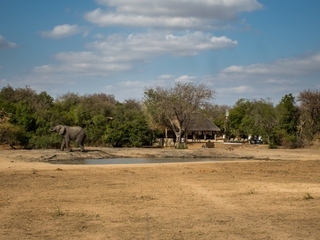 Each en-suite room has its own private plunge pool and outdoor shower, a large game viewing deck and a fireplace to warm up in front of in the winter months. 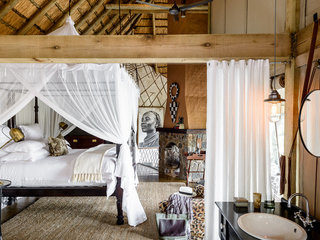 Perhaps not quite as modern as surrounding Singita properties, the furnishing makes use of local and traditional materials and fabrics producing a more colonial feel. 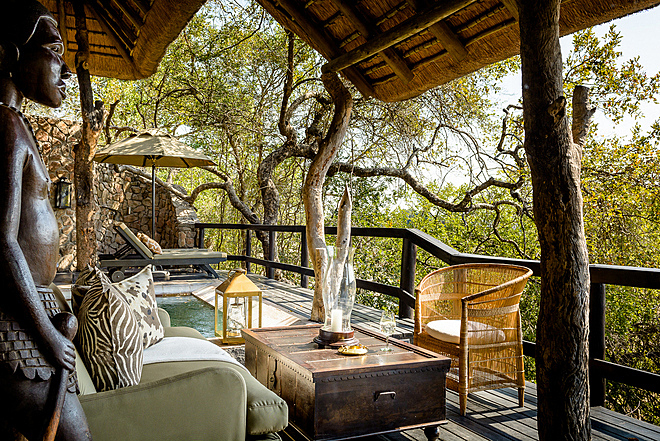 Thanks to its reopening in July 2015 after extensive refurbishment, the front wall of each suite is now a mixture of canvas and glass bringing guests closer to the wild. 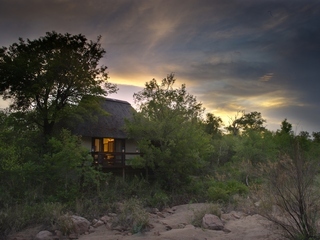 There are also two double family suites available for those travelling with children. 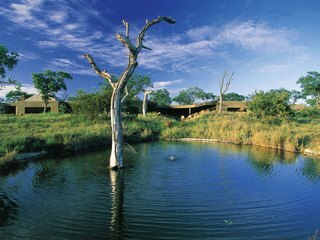 Children are welcome and childcare is available on request. 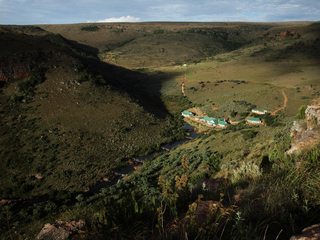 As there are no set age restrictions, their participation in any game activities is at the guide’s discretion. 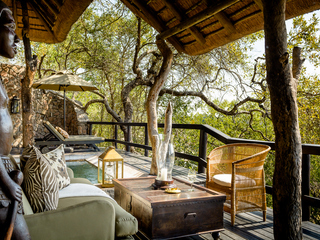 The impeccable service and style Singita is known for is still integral to the Ebony Lodge today and it makes a great choice for those looking for the most luxurious base for a great safari.